ABC is closing the book on Once Upon a Time. 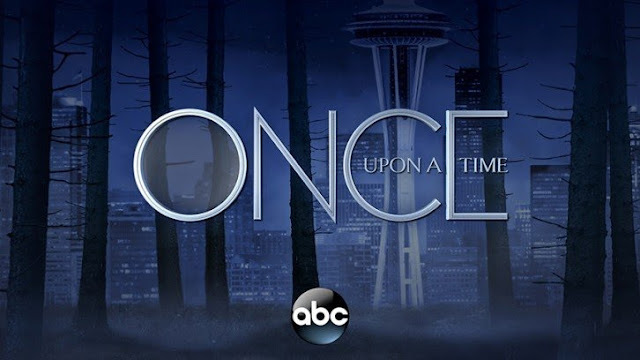 The broadcast network has decided that the current seventh season of the Disney fairy tale drama will be its last. “When we first heard Adam and Eddy’s pitch for Once Upon a Time, we knew it was something incredibly special. For seven years, they have captivated us with their creativity and passion while re-imagining some of our most beloved Disney fairytales, creating an undeniable global hit. Saying goodbye will be bittersweet, but Once Upon a Time will forever be part of the ABC legacy and we can’t wait for fans to join us in this epic final chapter," ABC Entertainment president Channing Dungey said in a statement.